Panels with names that are cutesy to the point of eliciting cringes? Panels so boring you could sell them as sleep aids? 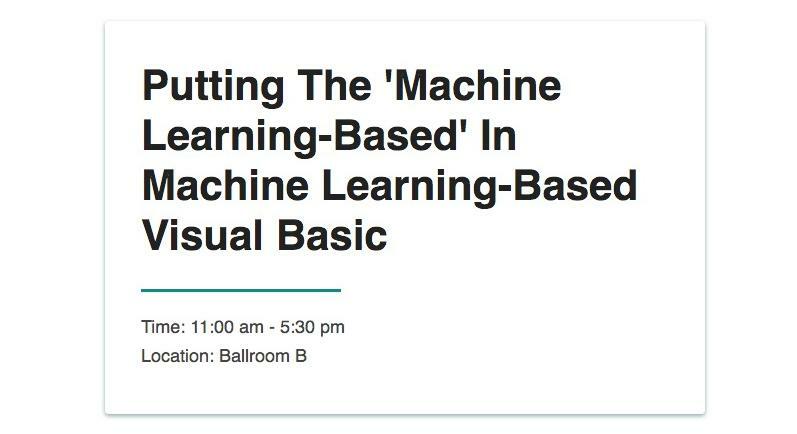 Panels titled with buzzword salads that all but the most soulless LinkedIn power users would choke on? “Infinite Conference” has them all.